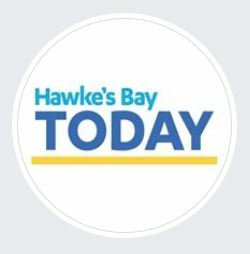 A largely European owned company will invest $52 million in two horticulture developments, one in Central Hawke’s Bay, following approval from the Overseas Investment Office. Two parcels of land were purchased by Craigmore Sustainables – Springhill in Central Hawke’s Bay and Glenpark Orchard in Gisborne. 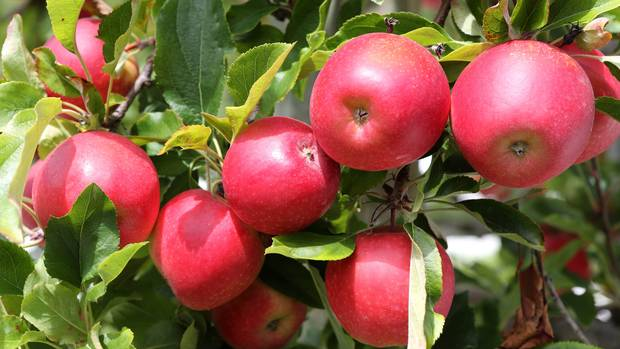 The Central Hawke’s Bay project approved by the OIO is a 130ha development which will be converted from pastoral farming and annual cropping into an apple orchard. The new orchard is expected to be in full production by mid-2020 and is set to have 73 full time employees when it is fully operational.